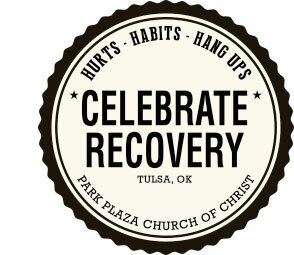 The Park Church of Christ’s Celebrate Recovery is a ministry that celebrates God’s healing power in our lives. By working and applying Biblical principles, we begin to grow spiritually. We become free from our addictive, compulsive, and dysfunctional behaviors. 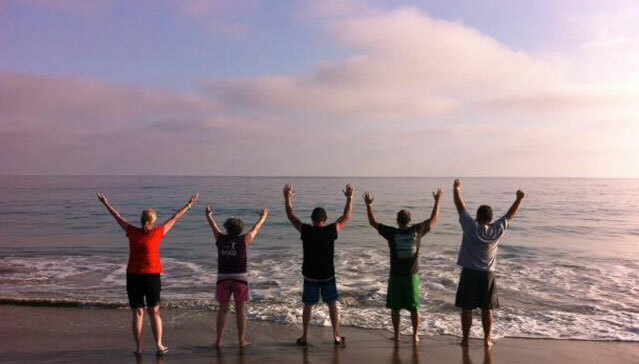 This freedom creates peace, serenity, joy, and most importantly, a stronger personal relationship with God and others. As we progress through the program, we discover our personal, loving, and forgiving Higher Power—Jesus Christ, the one and only true Higher Power. Celebrate Recovery is a safe place to share. It is a place of belonging, to care for others, and be cared for. Respect is given to each member, and confidentiality is highly regarded. It is a place to learn, demonstrate genuine love, and grow and become strong again. You can take off your mask and allow others to know who you are. Celebrate Recovery can be the turning point in your life. If you are searching for a place where you can heal “hurts, habits or hang-ups,” Celebrate Recovery at The Park is waiting for you. Programs for children and teens are also offered (see schedules below). Celebrate Recovery is a place where you can find freedom from your hurts, habits, and hang-ups. Join us anytime! Visit Tulsacr.org for more information. Losing a spouse, child, family member or friend can be devastating. This 13-week experience can help you with grief and loss. 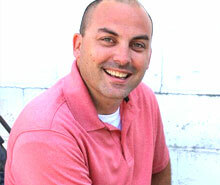 You don’t have to go through the painful and stressful experience of divorce or separation alone. This 10-week experience can help! We strive to honor God by being good stewards of the funds entrusted to us by God and our church family. Call our office for additional information. Step Studies are an in-depth weekly Bible study getting to the heart of the program and true healing from our hurts, habits, and hang-ups occurs. Men’s groups and women’s groups commit to a 10 month study to their recovery through God’s word and prayer. If you would like more information or would like to talk with someone about Celebrate Recovery, please feel free to contact us at 918-895-6802.